Students from The Centre for Broadcasting & Journalism at Nottingham Trent University attended an employability-focused event this January to explore routes into the industry. The room was packed full of students eager to hear about possible jobs they could apply for and to learn more about applications, interviews and networking. The afternoon began with a panel of alumni, all of which had graduated within the last 4 years. 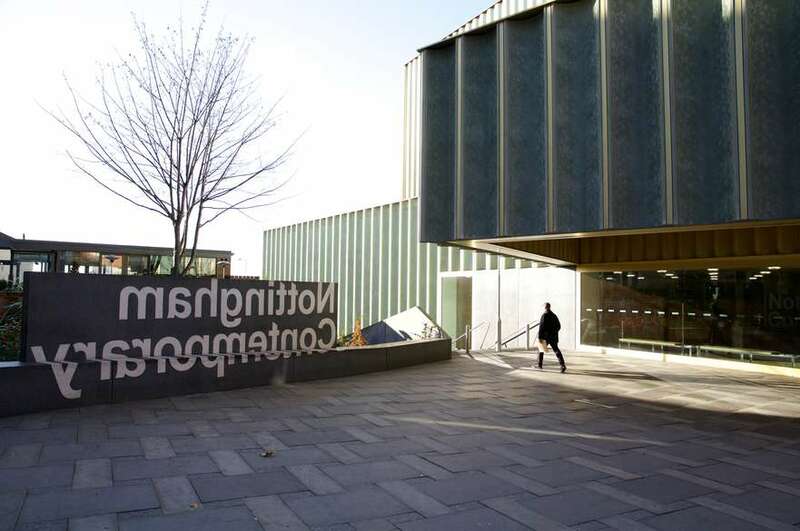 The successful alumni had jobs ranging from freelance reporters for ITV to radio presenters for BBC Nottingham and a fashion editor from the National Express. 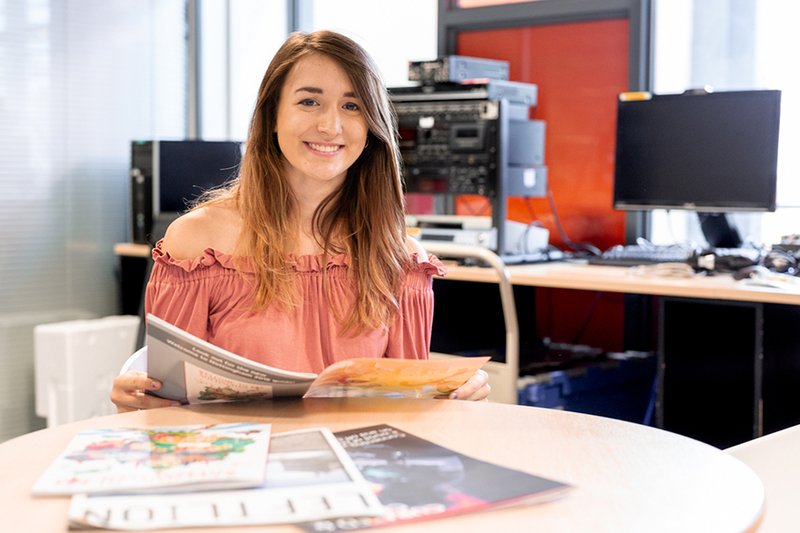 Not all of the alumni had continued to work directly in the Journalism industry, but had gone into careers that utilise the skills gained during their degree, such as roles in communications and the NTU press office. 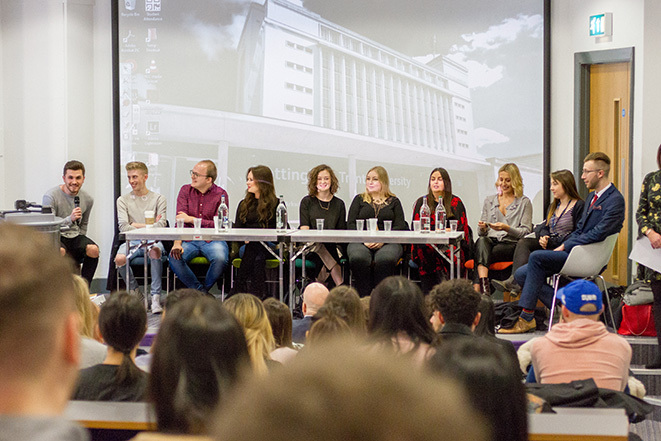 The alumni were incredibly inspiring for students and all gave priceless advice about how to handle themselves as journalists, particularly highlighting the value of undertaking work experience to gain contacts and skills. They shared their career highlights, which included interviewing the Prime Minister, working on PR for Star Wars: The Last Jedi and meeting Ed Sheeran. Two further panels followed, comprising of industry representatives from television, radio and magazine journalism. Individuals from BBC Radio 4, BBC News, Team Sky and Heart FM attended, amongst many more news and entertainment organisations. The guests discussed the importance of having a professional social media presence, how to overcome failures and the need to be open minded when searching for jobs. There was a chance for students to network with the industry representatives following the event, an invaluable opportunity for those just starting out in their career. The first panel of industry representatives sharing advice on routes into Journalism. Overall, the event was a particularly useful one for students, who gained advice around all elements of graduate life. 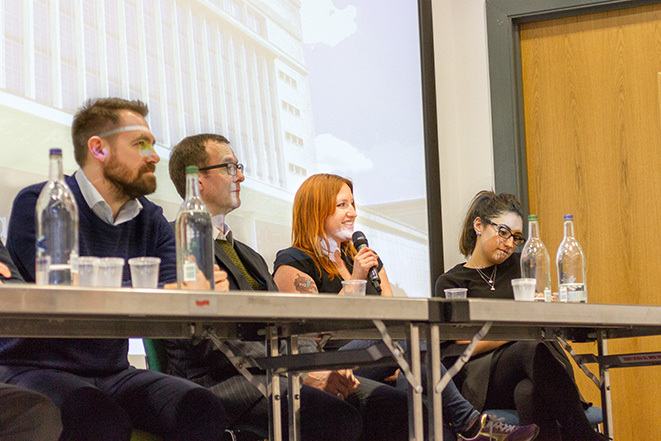 While applications and interview tips were covered, the panels also discussed the importance of keeping a work life balance and considering working for smaller independent organisations as well as leading organisations. 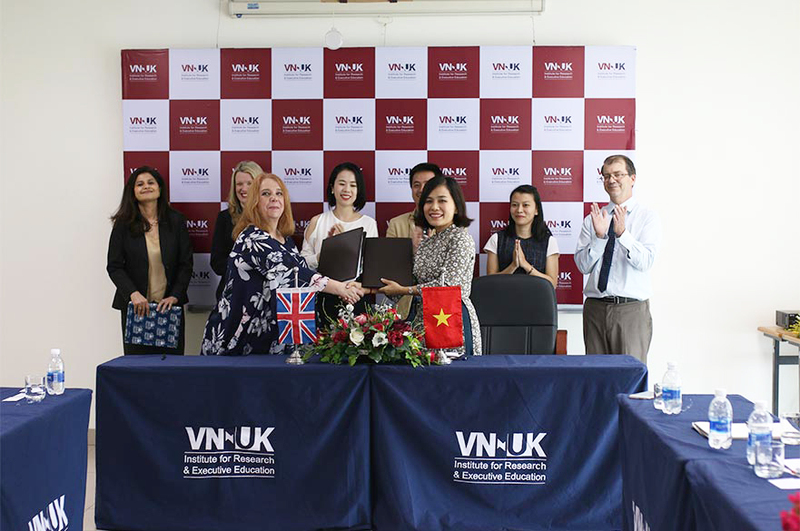 The event was both ambitious and honest, leaving the students feeling motivated and inspired to pursue their goals.